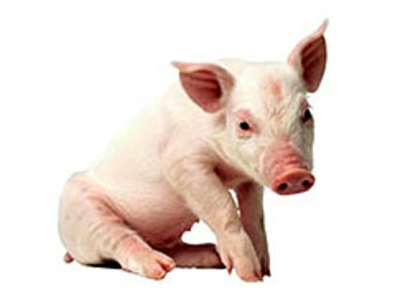 Pigs are generally considered to be one of the more intelligent animals on the planet, being compared to dogs. In one study conducted by a Pennsylvania State University professor, two pigs were taught to play rudimentary video games by manipulating a joy stick with their snouts while being rewarded with sweets. 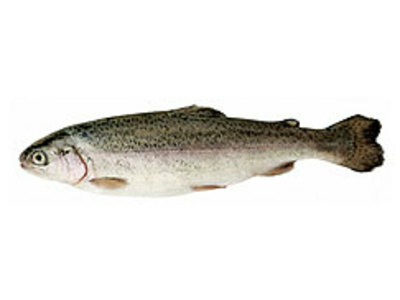 There are at least 24,600 known species of fish, of which over 23,000 are bony fish, with the remainder being about 850 sharks, rays, and chimeras and about 85 hagfishes and lampreys. They range in size from the 16 m (51 ft) whale shark to a 8 mm (just over Â¼ of an inch) long stout infantfish.